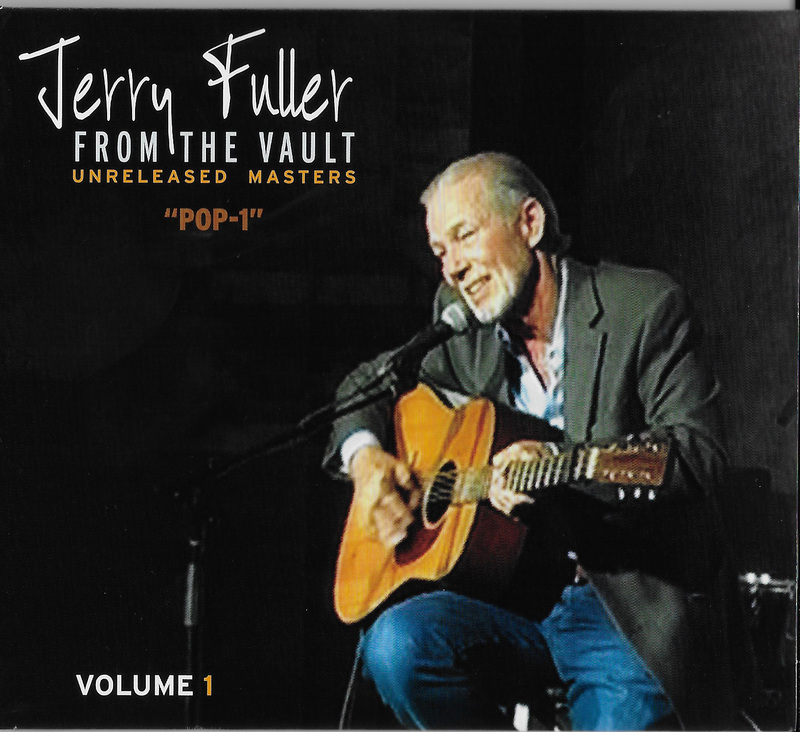 The first in a series of unreleased pop masters, written and performed by Jerry Fuller...Includes Gary Puckett and Rick Nelson classic hits. 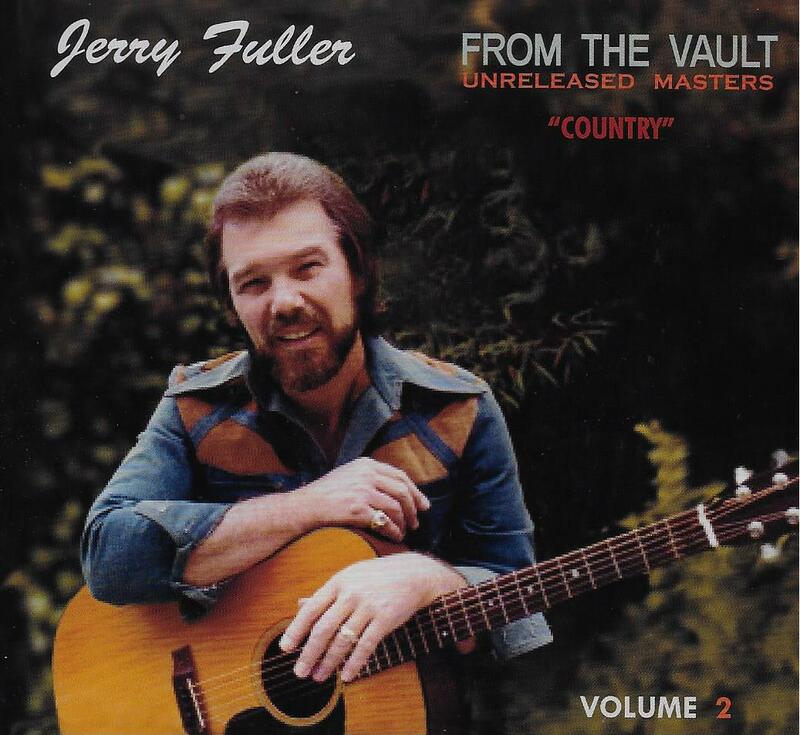 The second in a series of unreleased masters, written and performed by Jerry Fuller...Includes country hits by Ray Price, John Conlee & Jerry’s country version of his Ricky Nelson worldwide classic "Travelin’ Man." 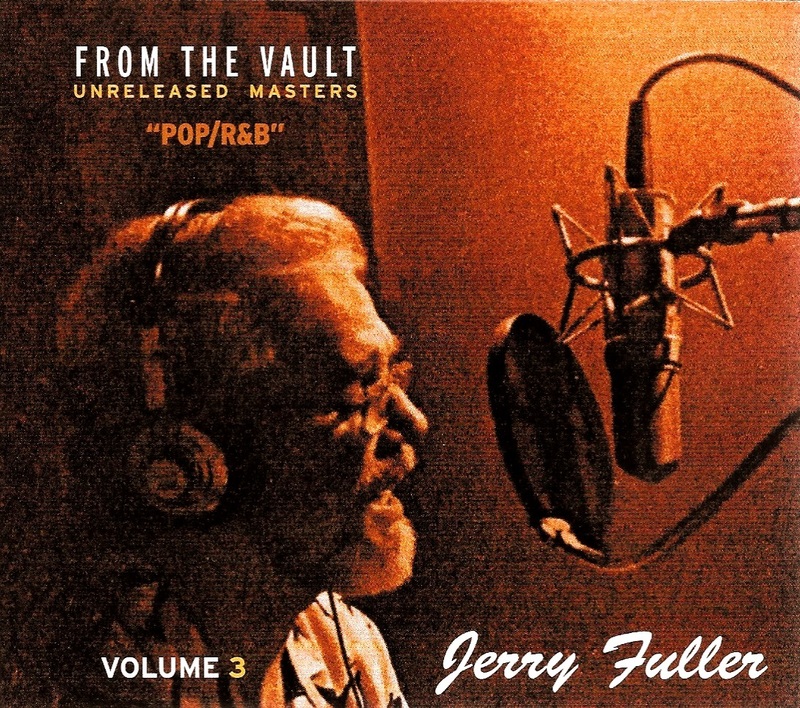 The third in the series of unreleased masters, written and performed by Jerry Fuller...Includes some of his best Pop/R&B songs, including the classic #1 hit, "Show And Tell" by Al Wilson, Peabo Bryson, Johnny Mathis and many others world-wide.